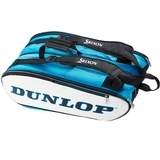 These stylish and functional co-branded bags are a must have for all serious competitve tennis players. 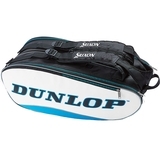 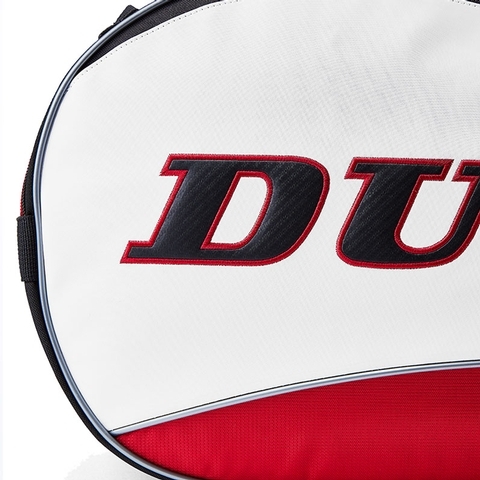 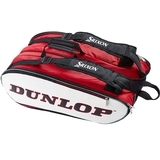 This Dunlop Srixon 12 Pack Tennis Bag comes equipped with 3 major compartments with one of which including a thermal liner to keep your valuables safe under harsh temperatures. With 4 minor compartments for smaller accessories this bag is sure to hold everything you need to put your game over the top. 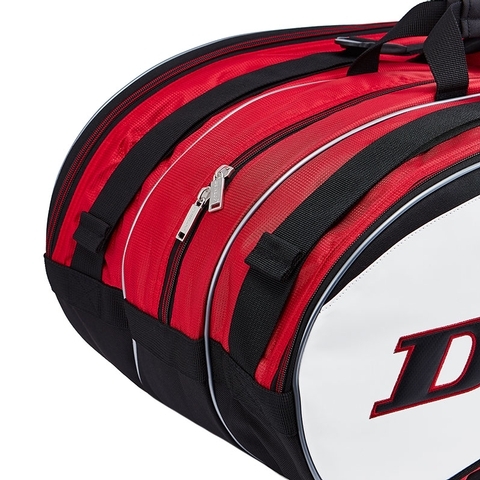 Dimensions: 32” x 13” x 14"
Dimensions L32 in. 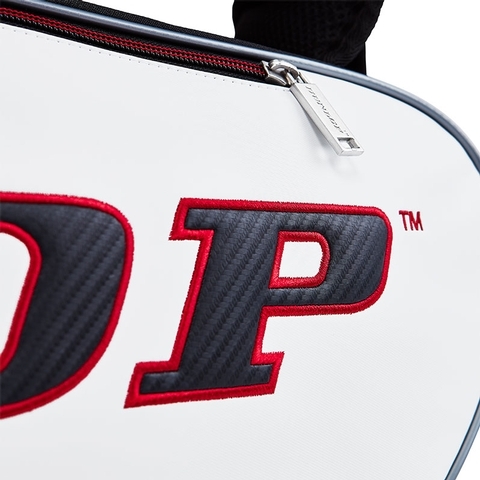 x W13 in. 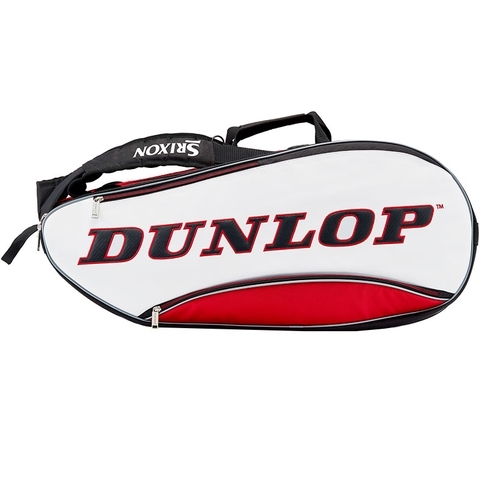 x H14 in.